Welcome to the twelfth in a series of thirty minutes interviews with CSM8 election candidates (which can still be booked with me – details can be found here). The twelfth individual to be interviewed is Eve media luminary Daehan Minhyok. 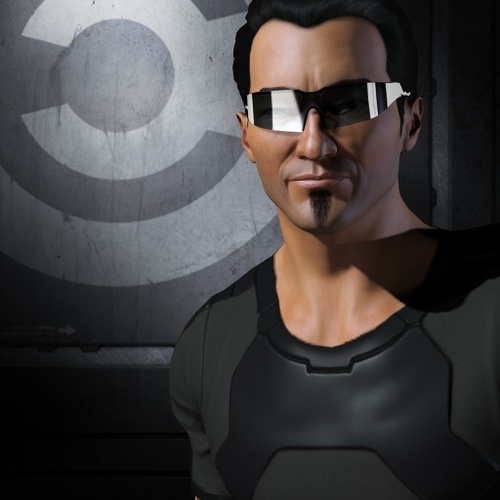 Min, as he is more affectionately known, is standing on a broad platform looking to fix highsec, nullsec, the New Player Experience and Risk vs Reward balance amongst other things. We discuss a number of far reaching issues including the importance of involving yourself in the community, what defines a ‘platform’ and whether or not highsec is too safe.